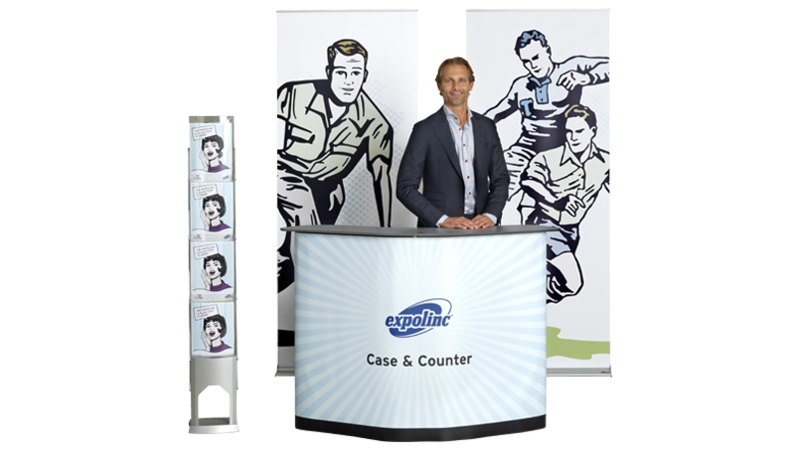 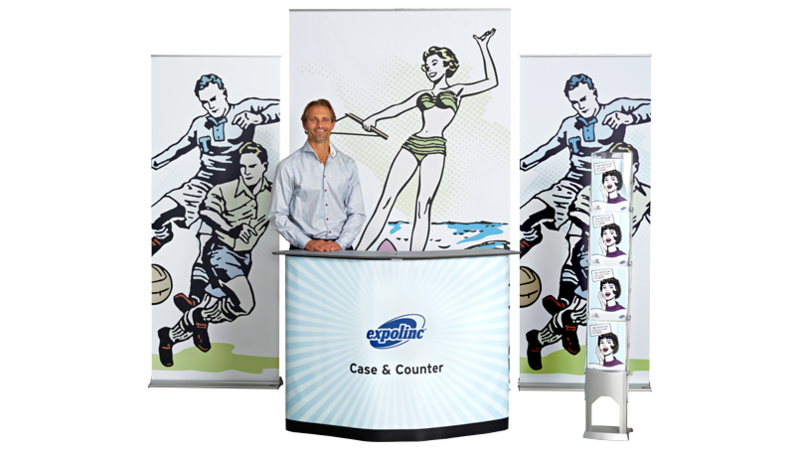 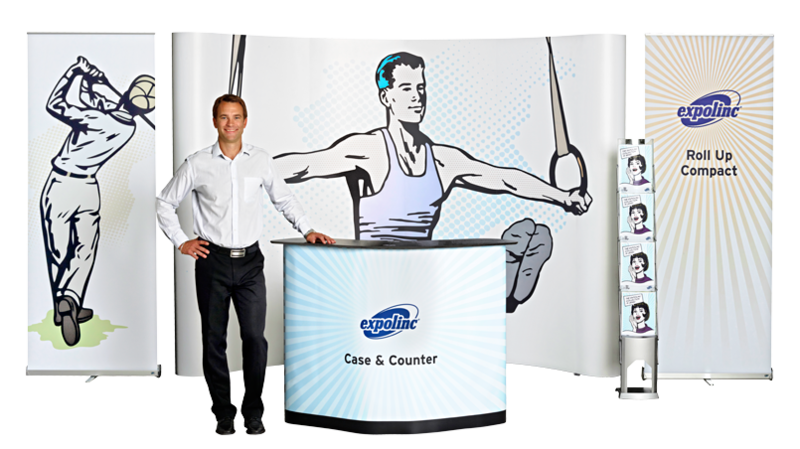 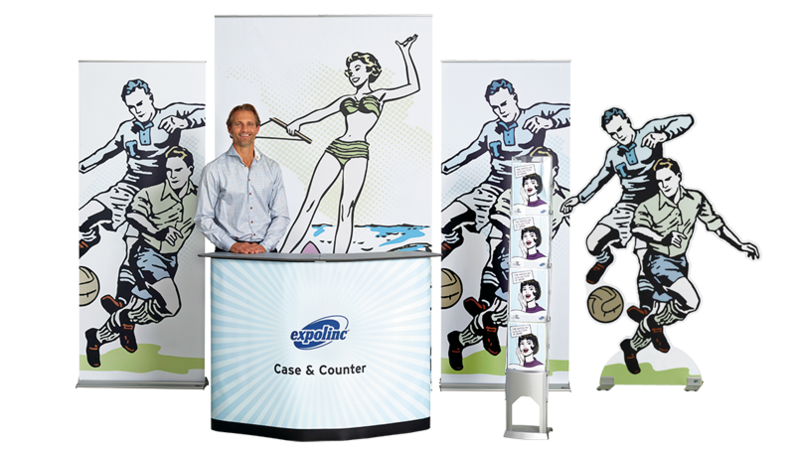 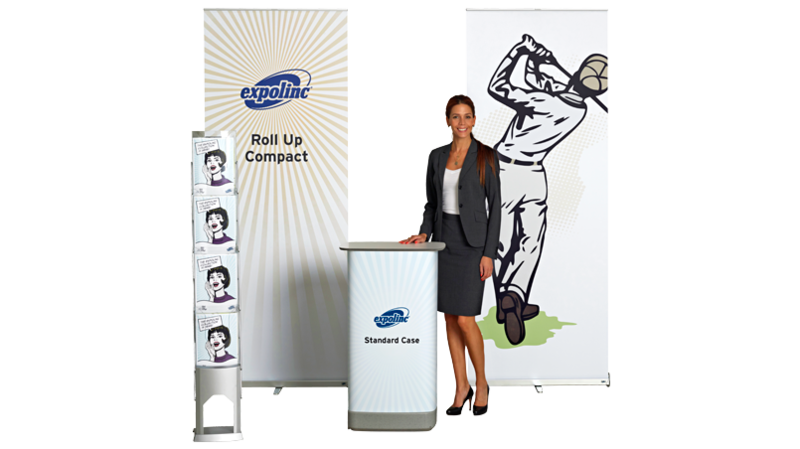 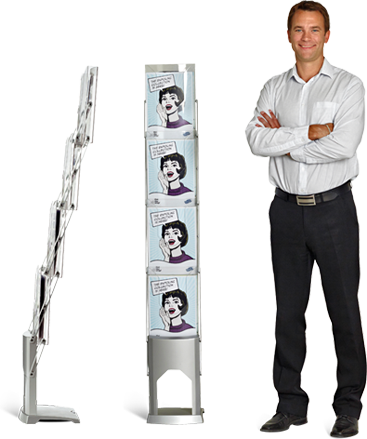 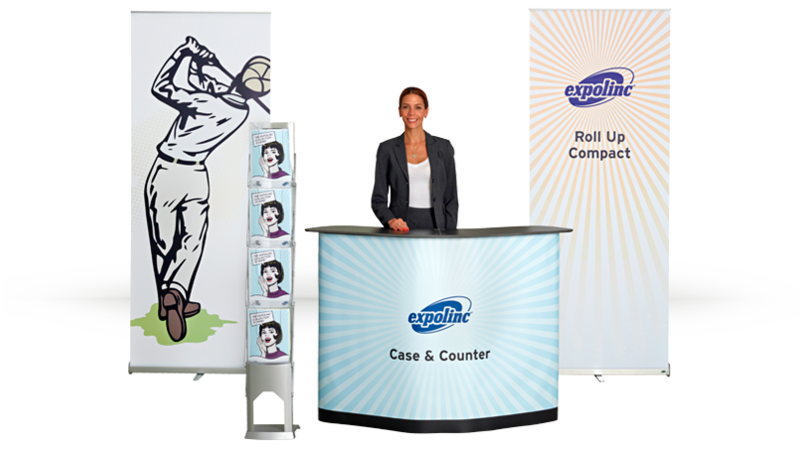 The Brochure Stand provides the ideal complement to your event environment and a practical way to transport your printed material. 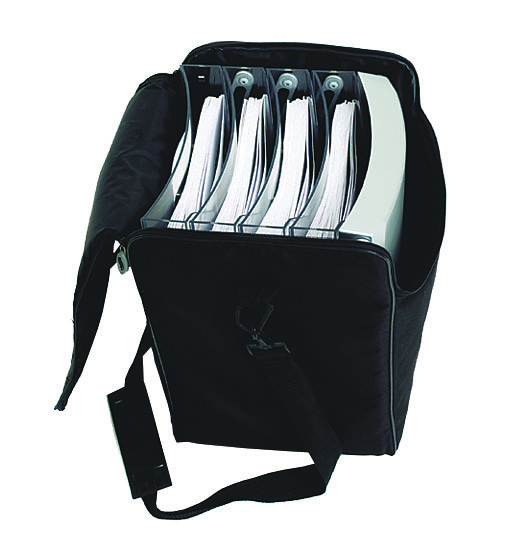 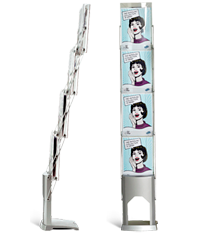 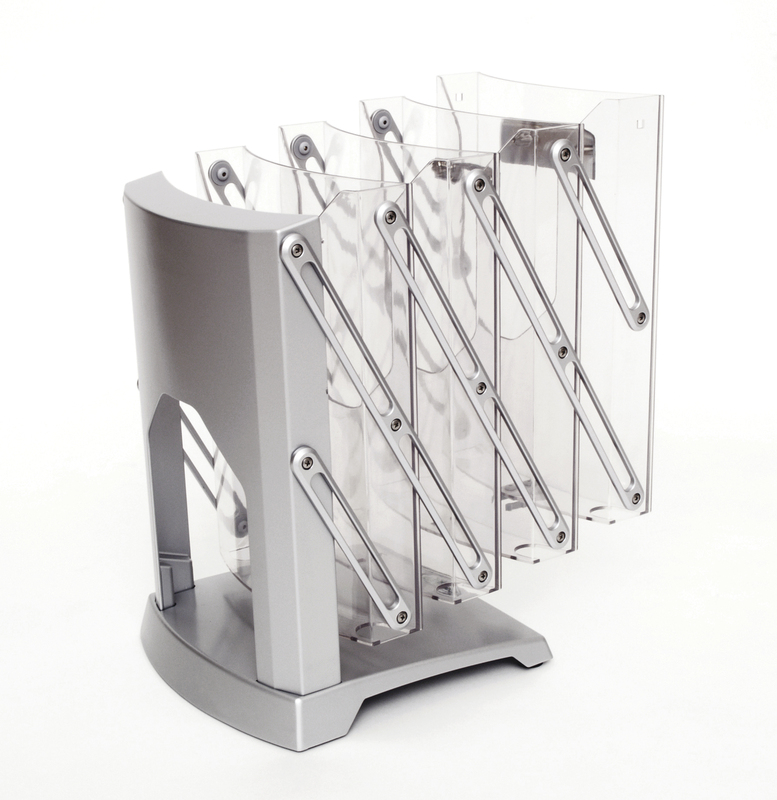 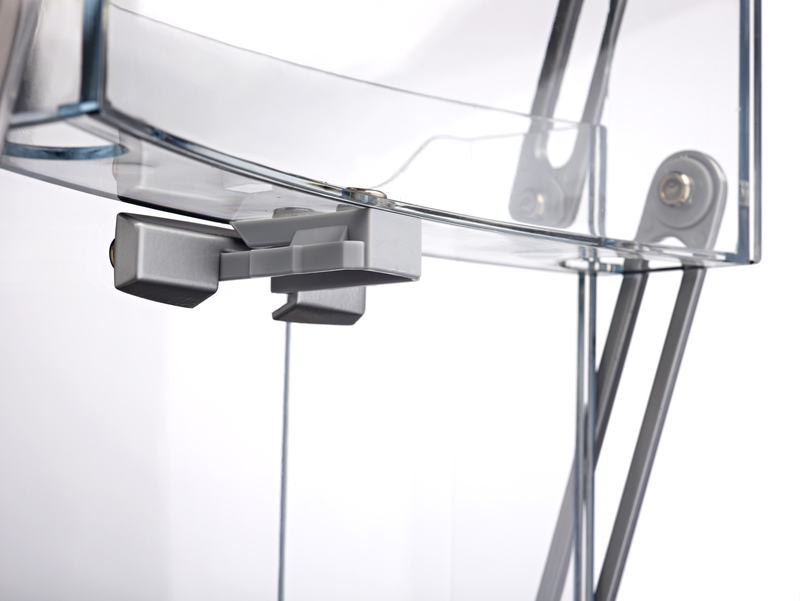 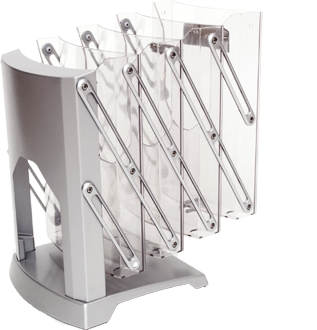 With its stable design and ingenious action, the Brochure Stand is designed to give maximum exposure quickly. 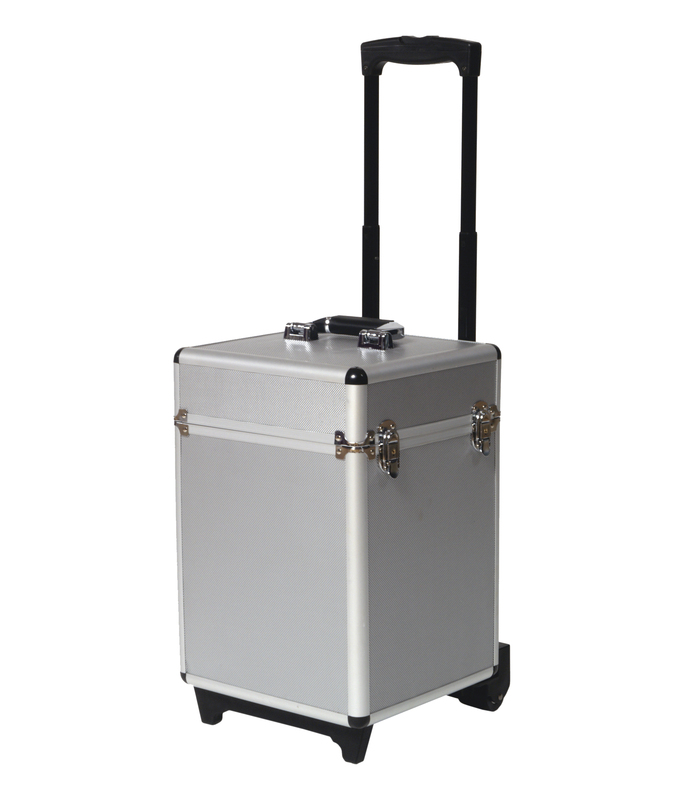 Available with a soft or hard case. A brochure stand with a professional and attractive exposure of brochures. 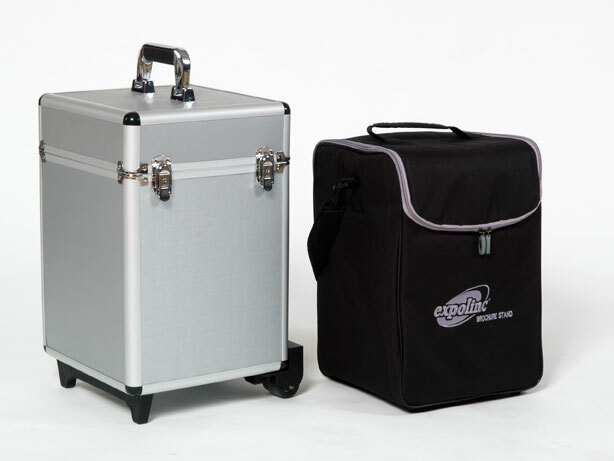 Durable compartments that don’t break or get scratched. 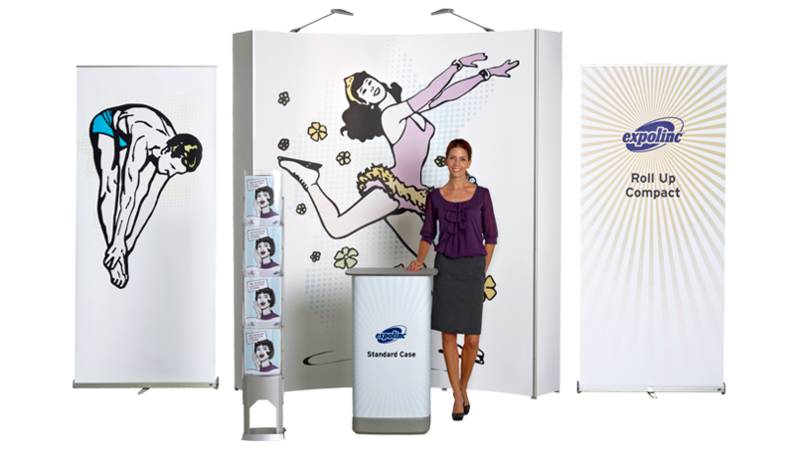 With Fabric System you can make a great impact with a backwall in your own size, shape and height. 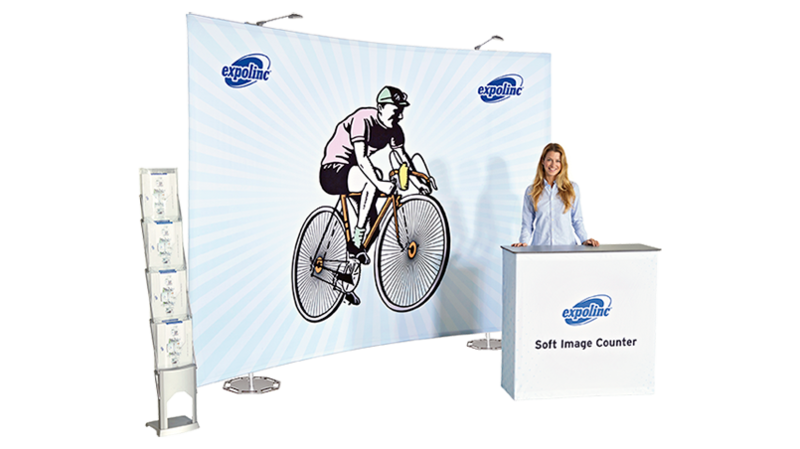 Pack up to 18 sqm wall in one box. 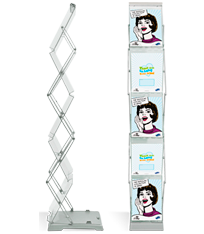 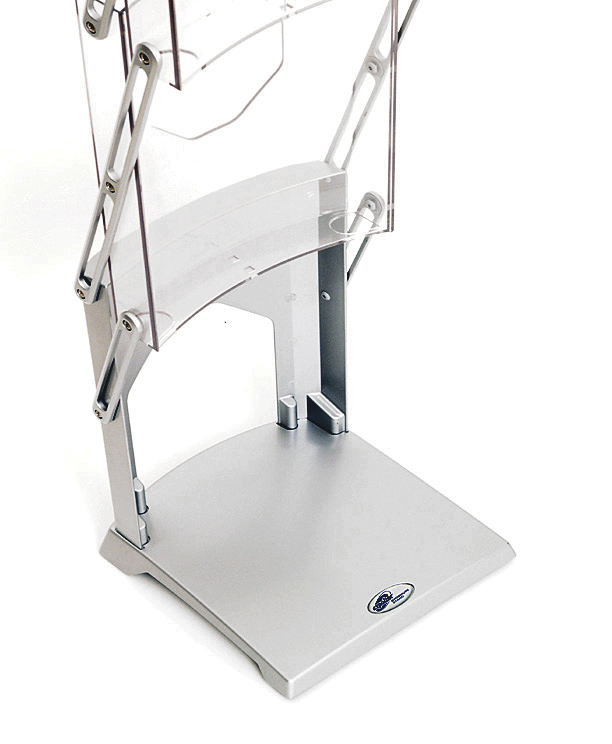 A durable, double-sided brochure stand. 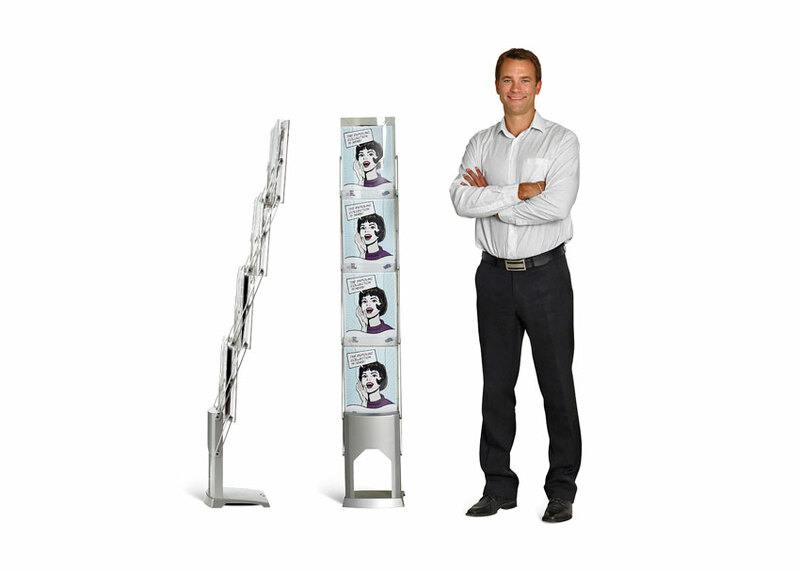 Ready to use instantly with brochures already in place.